Nepal is the rooftop of the world, both literally and spiritually. Here the Himalayas pierce the clouds, accompanied by the chanting of Buddhist monks. One can travel from rain forest to high-altitude desert, and from the bustle of Kathmandu to the monasteries in a day’s journey. While Nepal is heavenly, literally, there are some things to consider before visiting the sites and trekking the mountains. Get your shots! The easiest way to prevent diseases is to immunize yourself against them before you leave. Be sure to include Hepatitis A and B, diphtheria, tetanus, and a geographically-appropriate flu vaccinations. Also, polio is on the rise in India and Nepal, so you’ll need a booster. People planning on extensive trekking should consider a rabies vaccine and an anti-malarial regimen. As with any place known for at least three forms of lethal diarrhoea, (giardiasis, amoebic dysentery, and cyclospora,) travel insurance is essential. Things can turn very quickly with these ailments, not to mention the post-monsoon malarial spike, and severe altitude sickness. Post-earthquake, visitors to Nepal can add tetanus, cholera, and lung ailments from the rubble. Hospitals are overwhelmed. Be sure your policy includes medical evacuation. 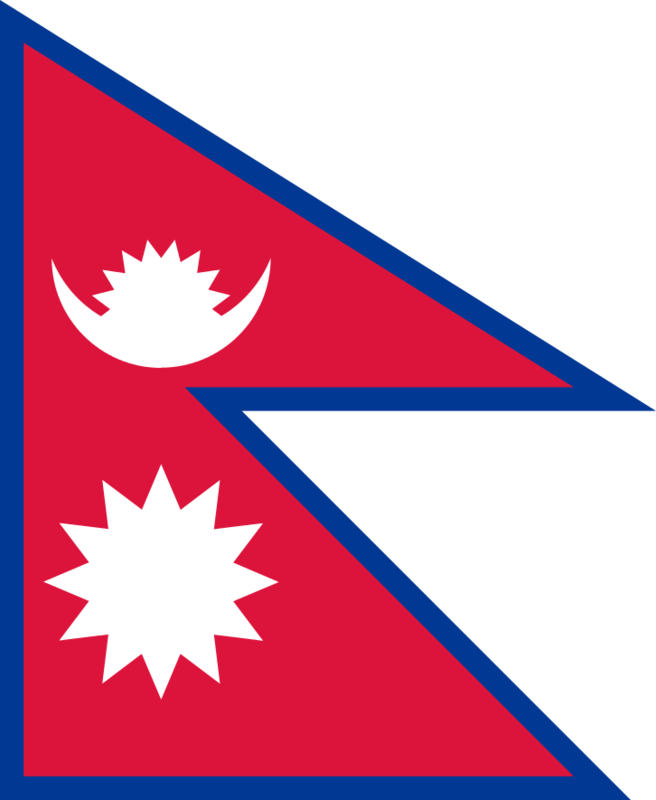 Nepal has been through a rough time, and terrible things happened to good people. But earthquakes don’t discriminate: there are still plenty of bad guys waiting to take advantage of well-meaning, starry-eyed tourists. Do as much research on the area you’re visiting beforehand. Make friends (personally or virtually) with someone from the country. Tell her how cool I think the flag is. Once in Kathmandu, register with your embassy, and keep an eye on the news. Violent protests can break out suddenly. Don’t break curfew. Keep small change in US dollars, Euros, UK Pounds or Indian rupees for bribes. If the deal seems too good to be true, it is! Small locks on luggage and backpacks can help deter pickpockets and thieves on the bus. Keep copies of your passport, visa, travel documents and insurance plan separate from the originals, and one set on you at all times. Dress conservatively to blend in (think elbows-to ankles coverage) and be aware you’re in a place where people take all lives seriously, including that mosquito you’re tempted to swat. 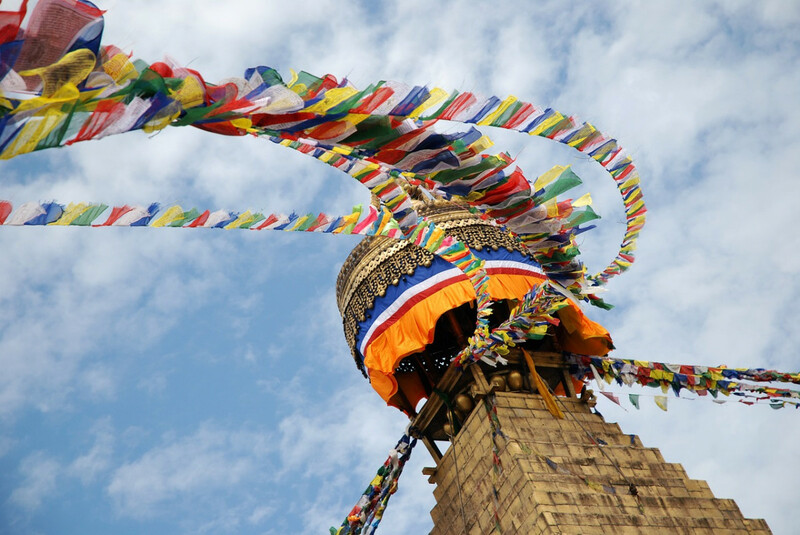 Read your Nepal travel insurance policy carefully before you make a decision. Decide honestly and realistically what you’ll end up doing: you don’t need to get Stage Two Himalayan explorer insurance if you don’t plan to climb more than a few steps. Serious trekkers should include Search and Rescue and be aware that plane crashes are common. Whether you’re climbing chakras, mountain peaks or mountains of rubble Nepal is an experience you’ll never forget.